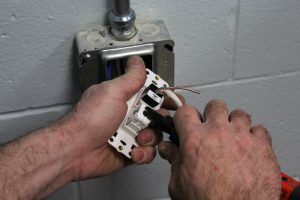 Clifford Electric has been in business for almost three decades, servicing the North Shore in residential, commercial, industrial, retail, and educational projects. We strive to please all of our customers with superior service and skill. 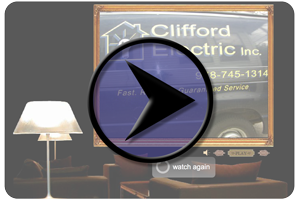 When you call Clifford Electric, we will respond and provide the appropriate recommendation and next steps. We will provide a free estimate or service call at a convenient time for your family or business. Every customer receives one-on-one attention from David Clifford, owner and operator of Clifford Electric. 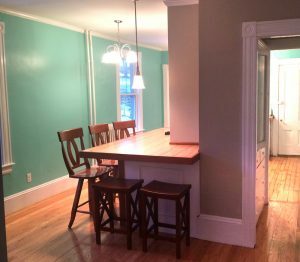 At each step of the project, our expert and courteous staff will make sure that you are completely satisfied with the service that is being performed at your home or commercial project. All our employees are proud to work for Clifford Electric and that shows in the service we provide. Clifford Electric maintains a high level of professional service and responsibility with each project. We guarantee all of our work to be of the highest quality, as we understand our clients would expect nothing less. We know that in many situations we are invited into your home to do work and we do not take that responsibility lightly. Your home or place of business will always be treated with the respect as if it were our own.